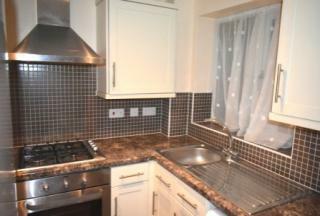 Mayfair are proud to let out a Three bedroom unfurnished Terraced Property. 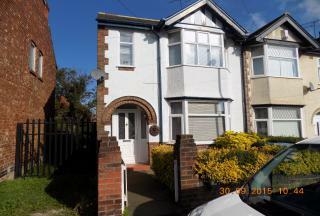 This property benefits from a lounge, dining room and kitchen, Gas central heating, Double Glazing, Three Bedrooms, rear Garden. 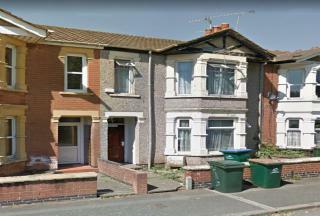 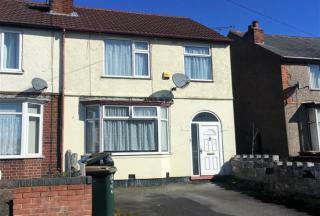 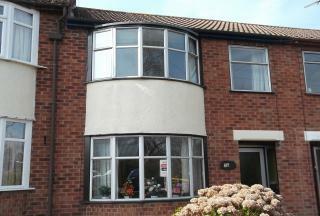 CLOSE TO CITY CENTER AND COVENTRY UNIVERSITY!!!! 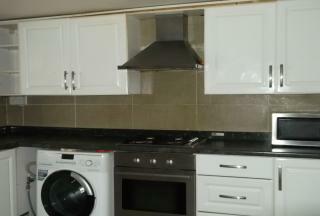 Ground floor flat 3 bedrooms Modern large kitchen Shower room Fully furnished. 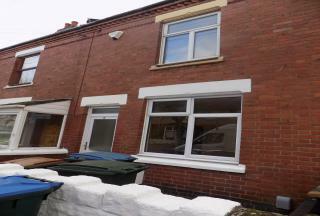 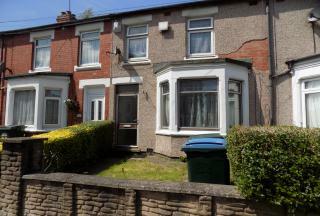 ***STUDENT PROPERTY*** THIS FABULOUS RECENTLY REFURBISHED TERRACED PROPERTY UP FOR RENTAL!!! 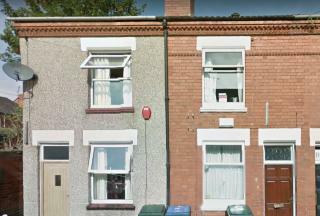 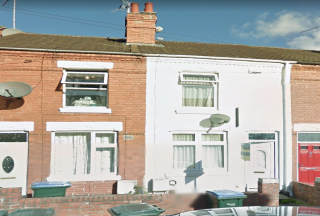 Benefits from all modern day comforts, 2 bedrooms , refurbised kitchen with modern units, shower room and garden, double glazed and gas central heating.